Beautiful light gray patio stone with unique accents colors and markings on select pieces. Light Gray with accent colors and markings on some pieces. 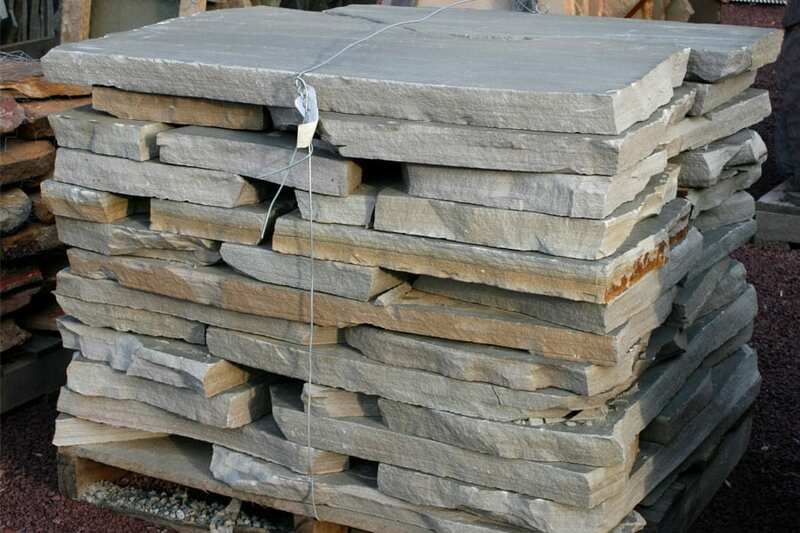 It is a less uniform gray color than what you find in many bluestone variations. This is natural stone that is not processed in any way. The surface can range from smooth to rough, but leans towards smooth on this stone. 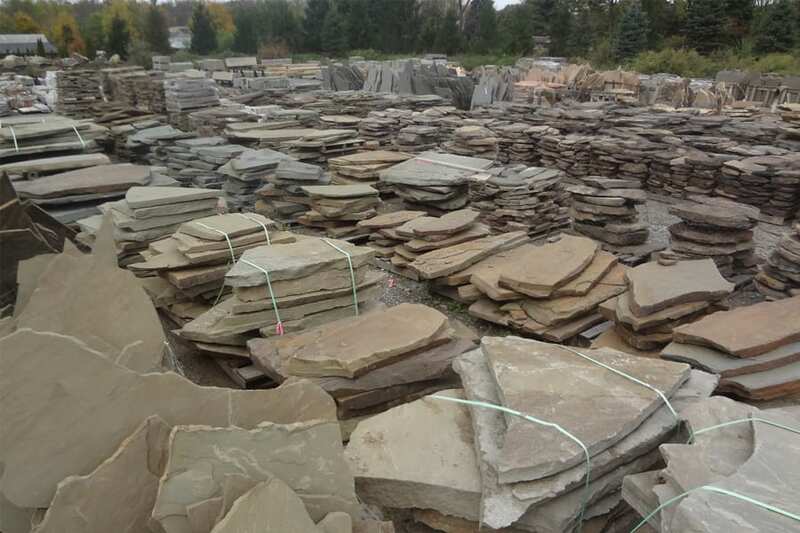 Tennessee Carb Orchard (TCO) is a family of stone that includes two basic color variations. 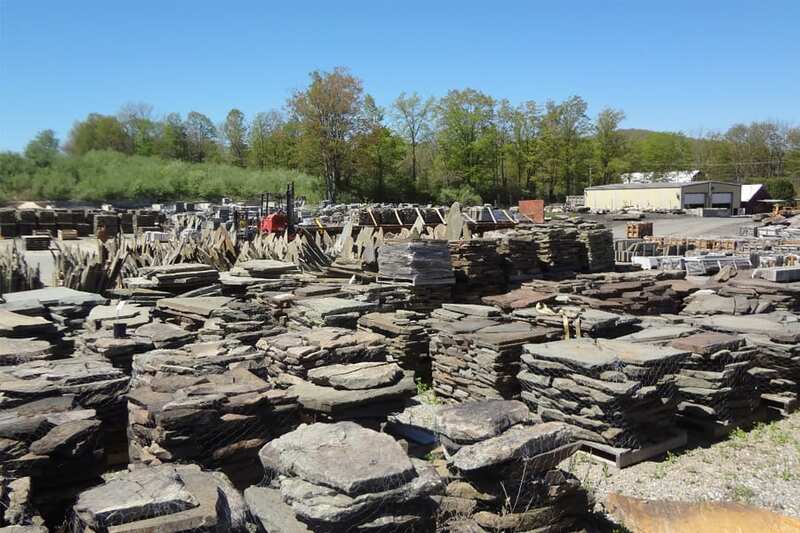 TCO can be very colorful, whereas TCO Gray is a light Gray color in the spirit of bluestone but with a less uniform color than bluestone, and unique accent colors. Makes a great garden path walkway stone in naturalized settings.